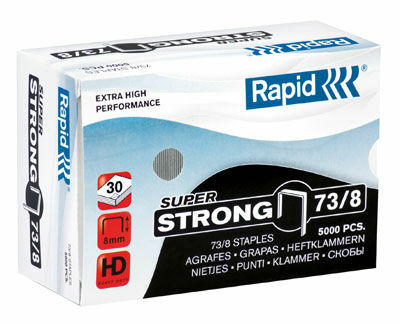 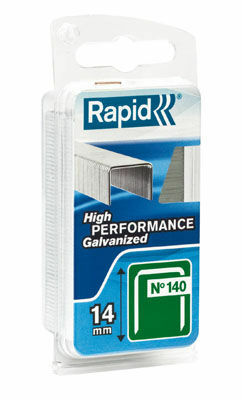 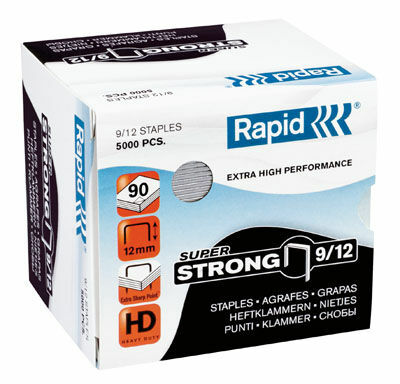 Staples to fit the Heavy Duty range. 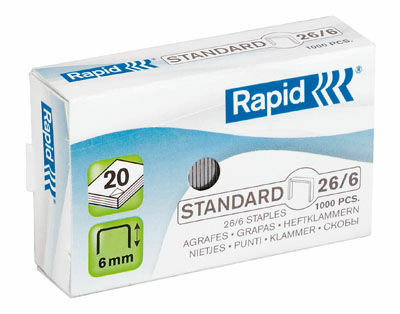 Staples to fit the Plier range. 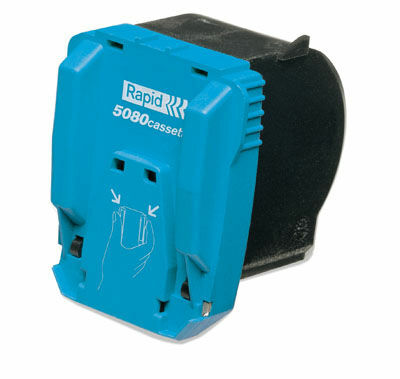 Staplers to fit the Tacker range.